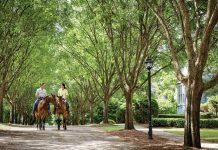 Savor the respite of a retreat entrenched in elegant Southern charm, preserved through the ages to pay homage to one of North Carolina’s most lasting legacies. In the heart of Charlotte, just 2 miles south of the lively Center City, a community treasure lies amid an uninterrupted stretch of lush acreage. 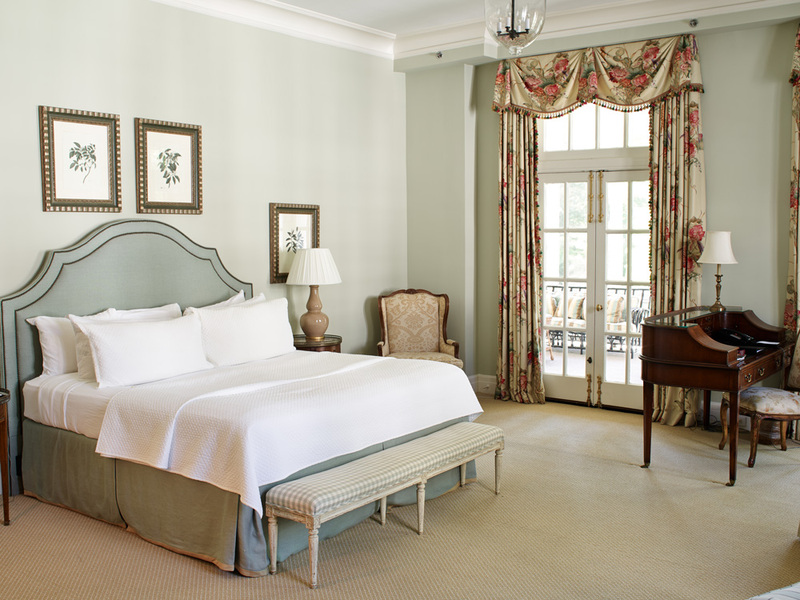 Here, at the Duke Mansion, a state of relaxation awaits guests of this refined bed-and-breakfast within the walls of a grand, century-old colonial revival. The mansion’s heritage is rooted in its namesake. James Buchanan Duke is the man behind many of North Carolina’s renowned legacies, including Duke University, Duke Energy, and the Duke Endowment. 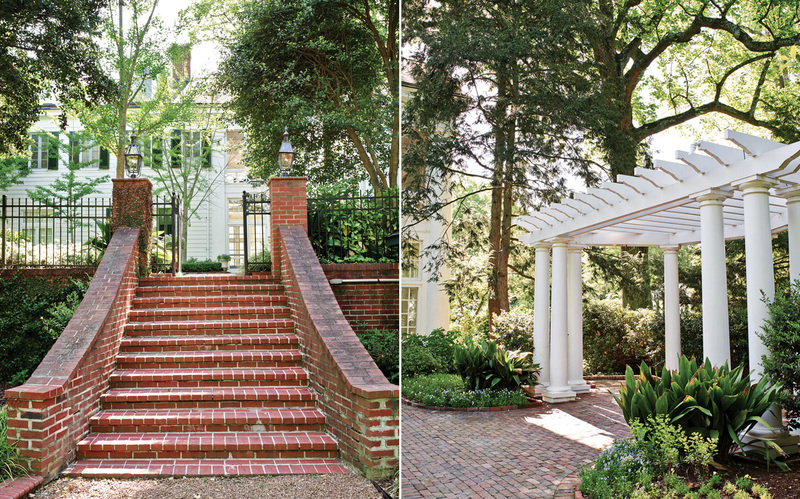 He purchased the mansion in 1919 to create a home base for his business in Charlotte and to introduce his daughter to the Southern way of life. 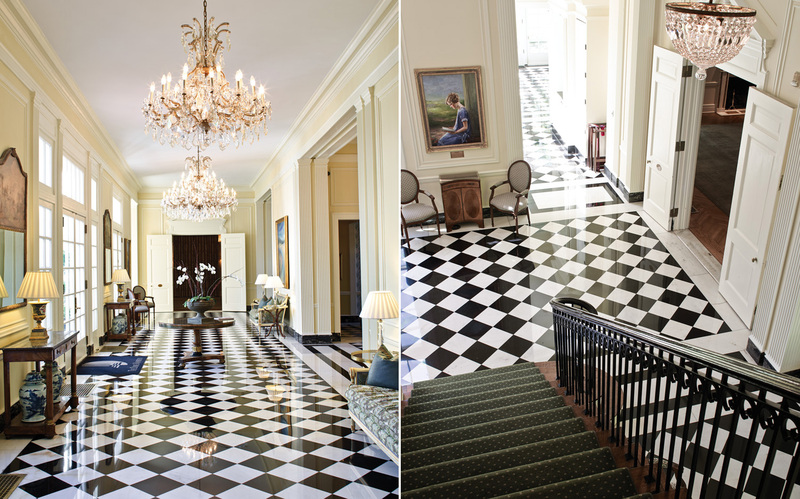 The successful industrialist expanded the home from 8,000 square feet to 30,000 and installed its iconic black-and-white-checkered floors. With the exception of added guest rooms, the footprint remains the same today. The home (listed in the National Register of Historical Places) was a private residence until The Lynnwood Foundation purchased it with the help of Duke Energy at a pivotal moment in 1996, when the mansion was almost lost. “There was a real opportunity for the Charlotte community to either preserve and protect the home or to tear it down,” says Becky Sagadin, general manager of the mansion. 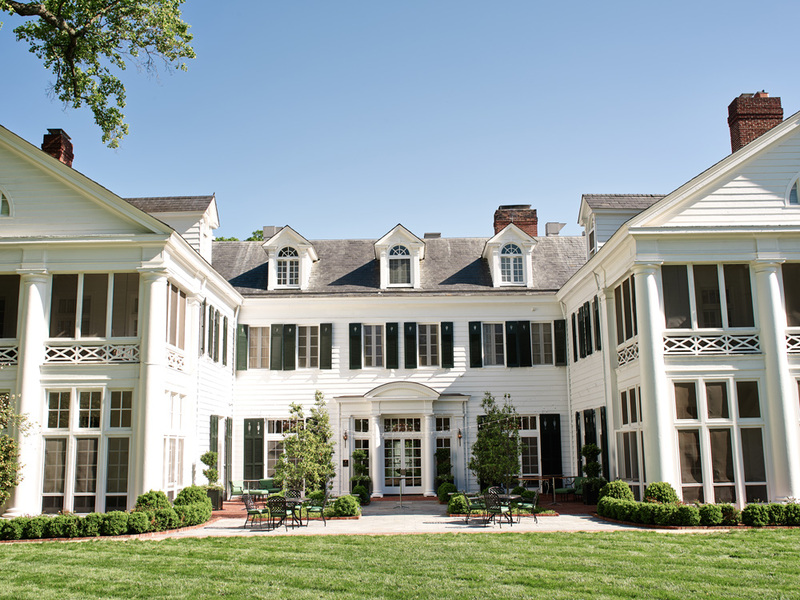 The foundation now operates the Duke Mansion not only as a bed-and-breakfast, but also as a nonprofit dedicated to preserving the historic site. 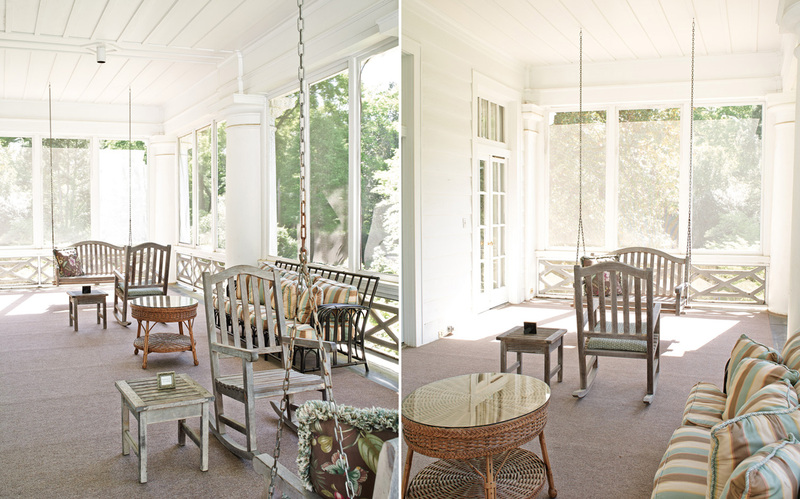 Second-floor accommodations include screened-in sleeping porches furnished with plush rocking chairs and swings, a feature Becky describes as “a gem of a secret for people who book those rooms.” She continues, “They give you a nice bird’s-eye view of our beautiful 4½ acres”—property that’s a gem in its own right. 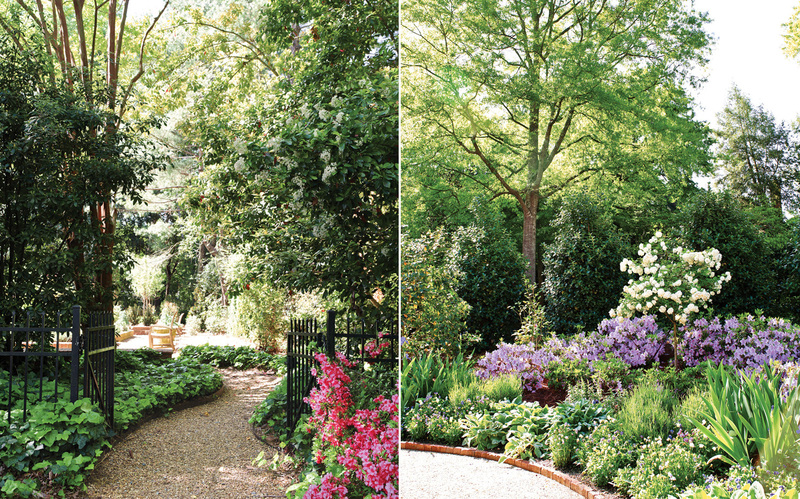 Flowering walks grace the front of the mansion, and stately magnolias soar above the home. Seven treasure trees—tulip poplars, cherry laurels, and other testaments to Charlotte’s celebrated tree canopy—shade the estate. 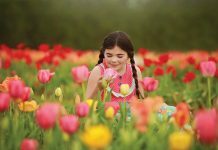 Guests can stroll the land on walking paths through abundant verdant gardens, from rose to woodland, prayer to children’s, and formal to kitchen. Although these fertile grounds create a feeling of pastoral respite, Uptown is just beyond the towering trees. A block away from the bustle of the quaint main street, Providence Road, a local shopping strip awaits guests looking for a laidback excursion. 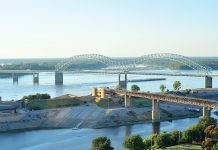 “We’ve got antiques, jewelers, a great little movie theater, wonderful restaurants—all within a stone’s throw of the mansion,” Becky says. Despite such surroundings, guests might find it hard to venture from the comfort of their temporary home. From the beautiful breakfasts by the in-house culinary team to the tasty treats the staff leave bedside each night, top-notch Southern hospitality inspires the mansion’s service. 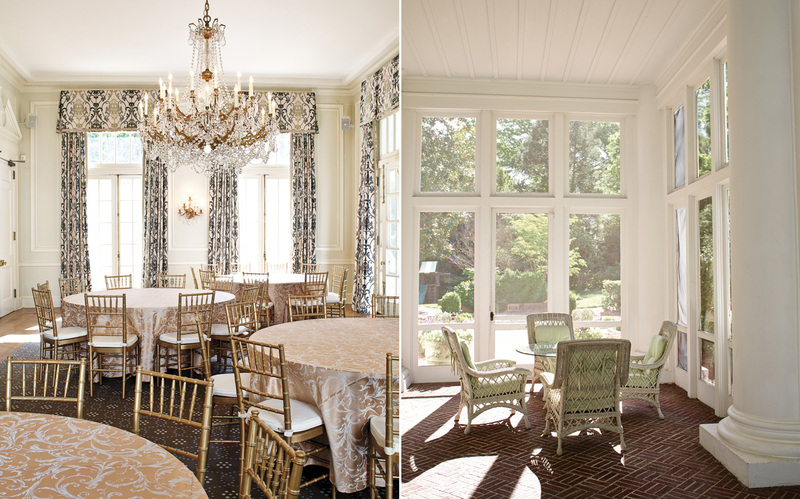 For information, contact The Duke Mansion at 704-714-4400, or visit dukemansion.com. 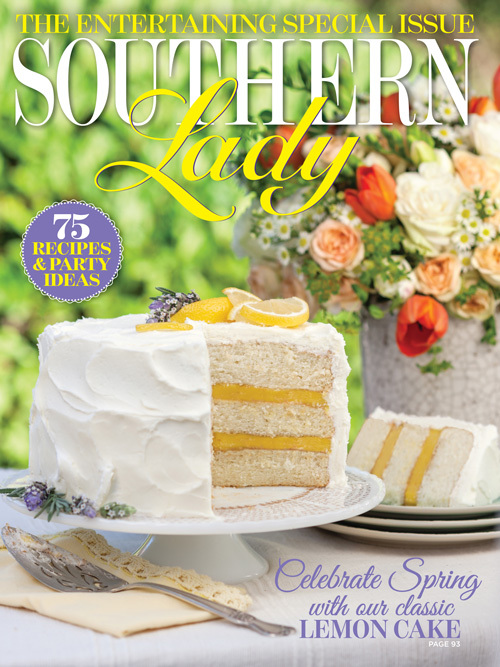 Get the full story in our March/April issue on newsstands now!